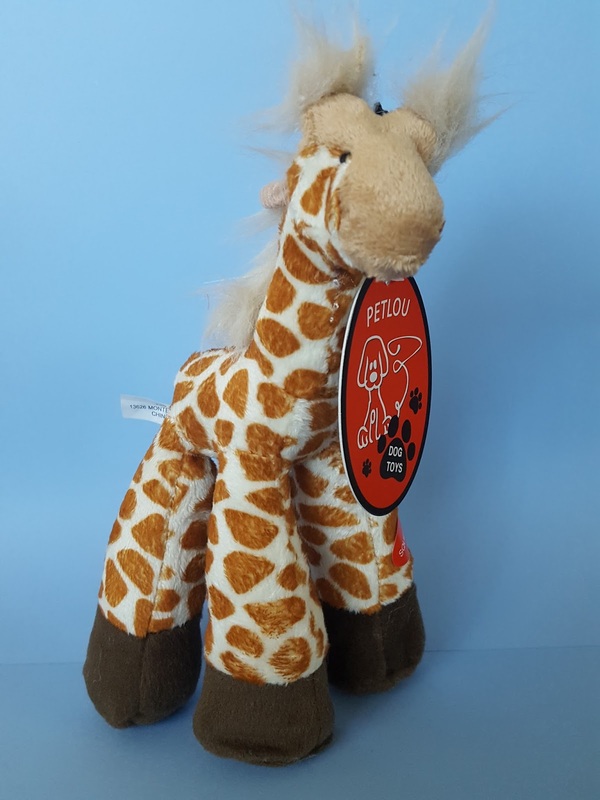 PetLou 8" Long Legs Giraffe Plush - PetLou's long legs line of toys are designed with the playful tug of war lover in mind. 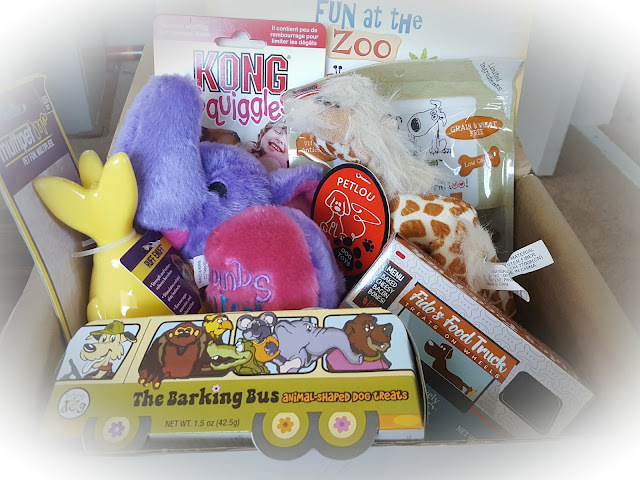 A couple of feet on this giraffe have squeakers and there's a rattle hidden in another. These are the soft plush types of toys that Pebbles just loves to rip apart. Sorry Mr. Giraffe, you're too cute to be torn apart so I need to give you to someone who will treat you better. 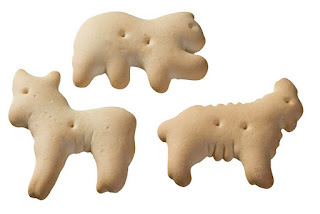 Are they human cookies or dog cookies??? 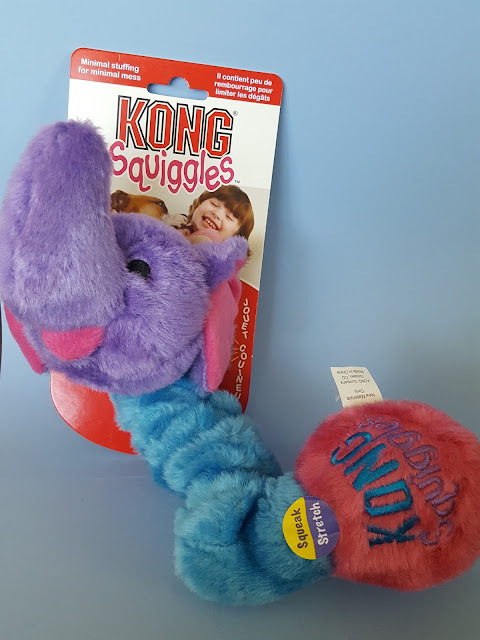 Kong Squiggles Elephant - Macho's first toy was a Kong plush hippo that he insisted on playing with long after its inside fluff was gone. For two years he basically played with a furry blue rug (that's how you know it's a favorite toy). Now that he has to share his toys with a younger sister I try to give them things they can play tug of war with so nobody feels left out. This stretchy elephant is perfect for that, plus it has squeakers on either end. Best of all - minimal stuffing! 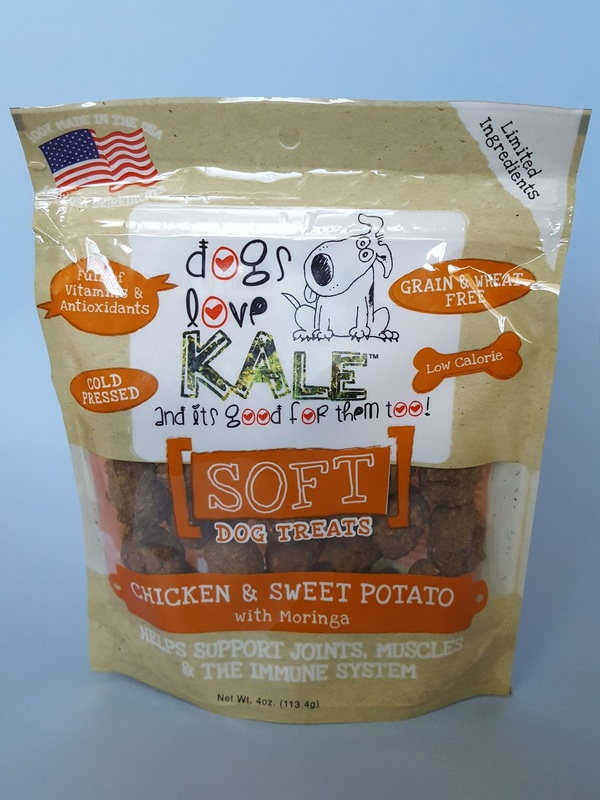 Dogs Love Kale Chicken & Sweet Potato Dog Treats - Again, a month ago I would have given these to Macho with no hesitation. He loves his meaty treats, but the potato in here makes this a no-no. At least Pebbles can still enjoy them. 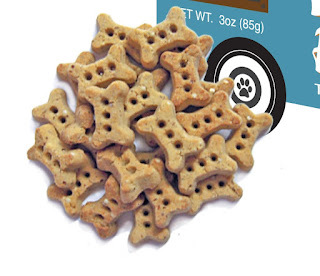 I've been making Macho's biscuits from scratch lately and he seems to really love those so I don't think he'll be too jealous :) What a spoiled dog. Multipet Ruff Enuff Lobberz Fish - I mentioned earlier that there was a shipping mix-up in August, so Pooch Perks kindly included this rubber lobber fish as an extra for the pups. 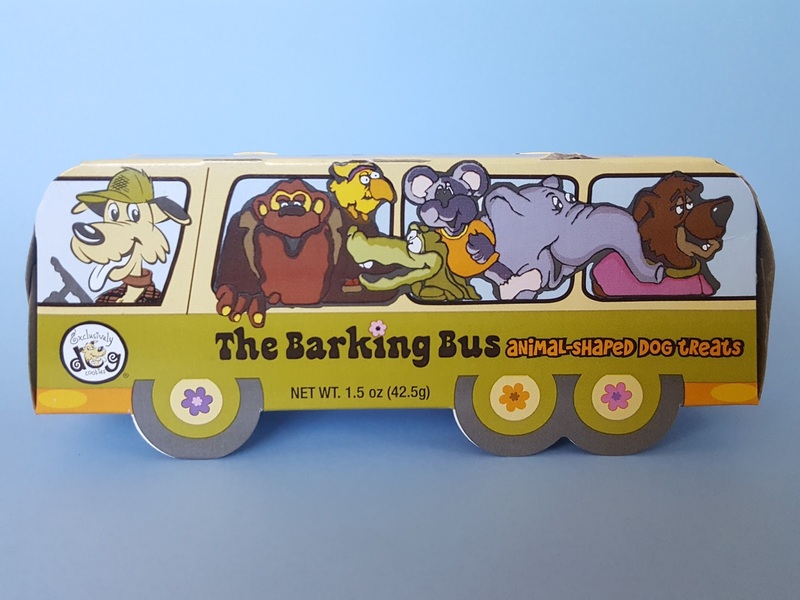 This toy has some weight to it, so it's probably not a good idea for fetch with smaller dogs, but then again only the larger ones would be able to get their mouth around it, anyway. 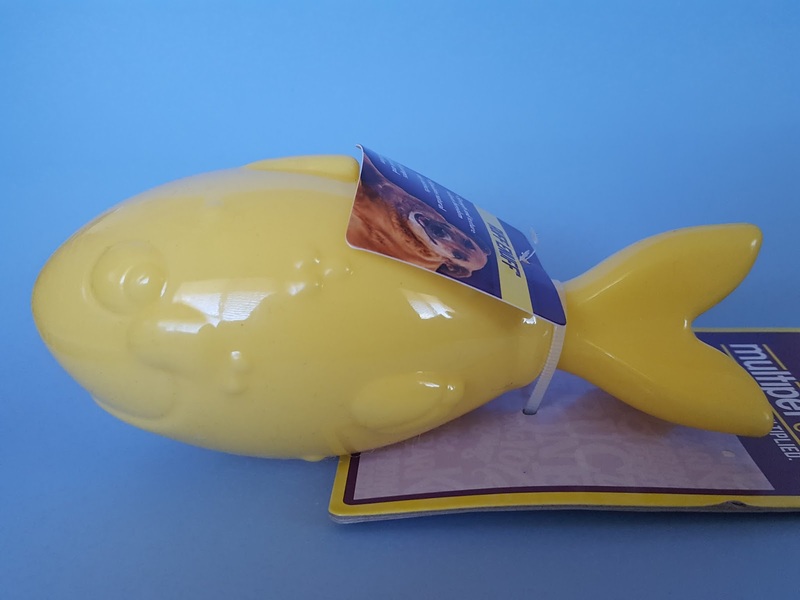 This durable fish floats, bounces erratically and squeaks if you squeeze it hard enough. My dogs prefer to use it as a chew toy, though, and just gnaw on it piece by piece until they can break open the rubber. *sigh* I have such weird dogs. 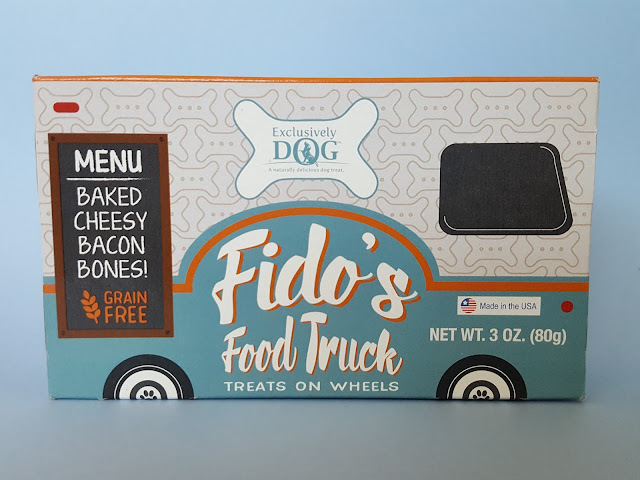 Note: This review reflects my (and perhaps more importantly my dogs') honest opinions. No referral links were used in this post.